Timely and accurate bookkeeping helps your organisation to breathe. 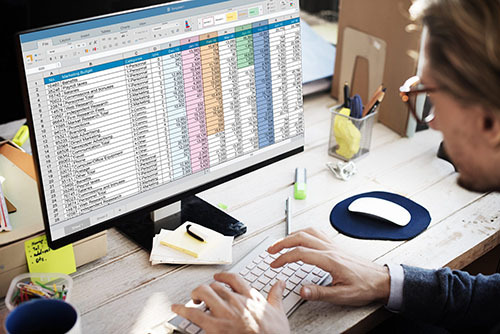 Not only does it make your business operations run more smoothly, but it gives you reliable reports that can help you make good decisions. Good data entry really assists the bookkeeping process. What does this mean? Every single transaction that goes into your accounting system has two sides to it (you may have heard this referred to as “double-entry bookkeeping”). Now, often you are not fully aware of this because your software is doing some of the allocation for you. But other times, your bookkeeper needs to specify how a particular transaction is to be treated. By allocating it correctly, that information will then sit in the correct place, and appear correctly in reports. When this is not done properly, even though you may not realise it at first (because your accounts appear to balance), down the track it can cause issues. It could lead to incorrect calculation of your BAS or PAYG payments, or it could skew your reports and give you a false impression of how your business is going. In other cases, it could create a backlog of confusion that may be expensive and time-consuming to repair. When it comes to managing the payment of your bills, you want your processes to be both efficient and accurate. Paying bills on time and managing the cash flow prevents the snowball effect of extra phone calls and emails with people following you up. And having this done accurately is crucial – you don’t want to be double-paying something, or even paying an invoice that is not yours. Good management of your accounts payable also keeps you in good stead with your suppliers, and contributes to your professional image. There’s a huge variety of what can be required in this area. Some businesses just work on a COD basis and just need to have income recorded correctly. Others offer terms to their customers and need to have a good system of invoicing and following up payments. If you are a church or not-for-profit organisation, you may be accounting for multiple donations from a variety of sources, with various purposes – and all this needs to be accounted for precisely. Whatever your specific situation, we work closely with you to use good, relevant systems that work for your business or organisation. Account reconciliation is an area that can be a real struggle in bookkeeping, yet it is crucial to maintain ongoing accuracy. Reconciliations can fail for a number of reasons – like errors in opening balances, or duplicated transactions coming through a bank feed, or something being accidentally deleted from the system, or other data-entry mistakes. Thorough bookkeeping involves not only knowing how to correctly reconcile an account, but also how to fix reconciliation problems. Sometimes this could involve deleting transactions, or adding a journal, or making complex adjustments – all of which must be done with a level of knowledge that will prevent the creation of further issues in your system. These are like the polish on your bookkeeping processes. A good understanding of journals that may be required in your system mean that your accounts are more finely tuned each month and you can see clearly what’s going on. Once everything is accurate, up to date and reconciled, you are then in a position to have some great reports coming out of your system. This will show you what happening in your business, how sales are going, how your expenses are tracking, how your profit is performing and what sort of funds you have. Exdia offers a full range of bookkeeping services, using effective and reliable processes. See the other sections on GST and BAS, Payroll Services and Accounting Software Setup for additional details. Make sure to check our payroll services in Sydney! See also GST & BAS, Payroll Services and Accounting Software Setup for additional details or call us to discuss your personal needs. 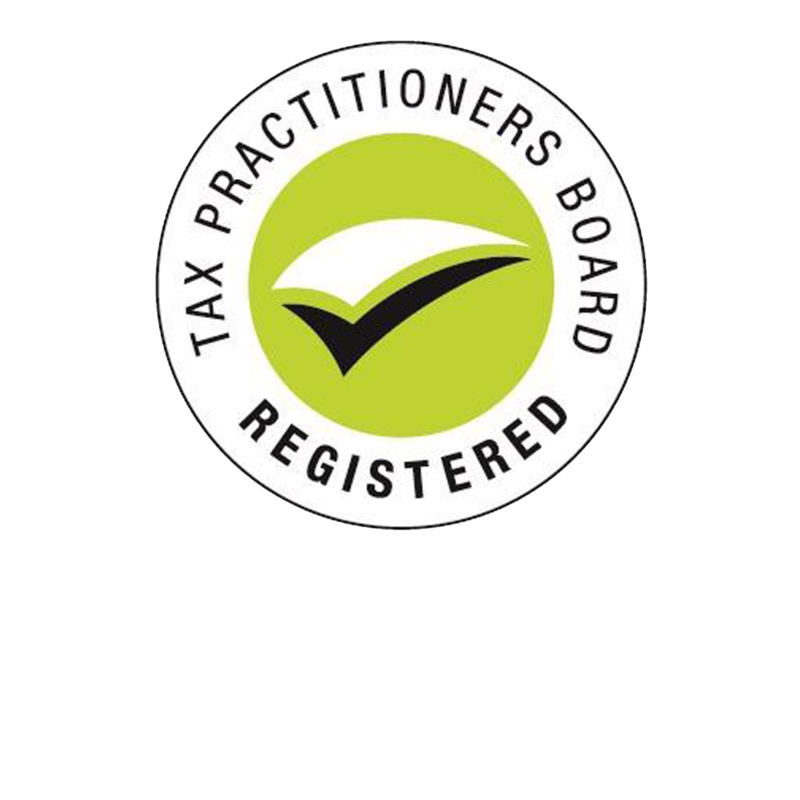 It's all very simple when we begin to assess your bookkeeping needs. 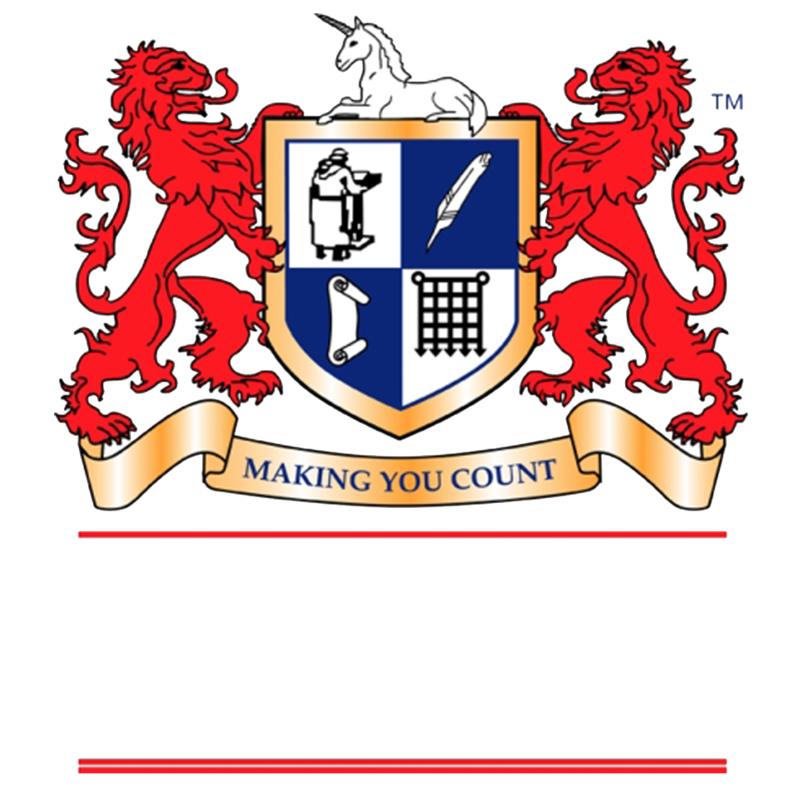 For our bookkeepers, it is vital to really hear out anyone who needs our professional bookkeeping advice. So regardless of whether you're a small business owner, a church or not-for-profit we’re ready to assist and guide you.